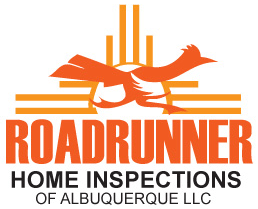 Our comprehensive home inspection includes a visual evaluation of numerous items throughout your home. These items may affect safety or health concerns. Based on the condition, they could also affect the value of your home. A Certified professional home inspector is your best tool when it comes to making the most of your home investment. Buying or Selling an objective professional inspection will provide you with valuable information you can use.